tvCAD makes cable schedules from your CAD wiring drawings, automatically and quickly and 100% accurately. The cable schedules can include connector and cable details as well as details of what changed and when for each connection. tvCAD is an alternative to ConnectCAD, VidCAD, D-Tools, Star Draw, Vector sketch etc. tvCAD is a direct replacement for ACNE but faster, modern, much easier to use and with more features, regular updates and Support. uh, that’s it. That’s all there is to it. Excel will open with your cable schedule in a few seconds. Here are a few drawings, a cable schedule and a tvCAD project Have a look and see how it works. How do I try tvCAD? To get your free trial, send me your email at the bottom of this page. tvCAD Version 2, the next version in the works, will be configurable to parse pretty-much any CAD drawing and produce reports (including cable schedules) in pretty-much any format you like (as long as it’s Excel). Version 1 is ACNE-style only, with a few new extra extras like connector types and cable types added in. tvCAD is for those who want to do their own CAD drawings (system wiring diagrams for Broadcast, IT, Production Houses, Radio Stations, AV facilities etc.) and let the computer do the boring bits like working out cable schedules, finding errors, updating off-sheets, labels etc. tvCAD regards your drawings as your principal database, it doesn’t hold you ransom to a database that you can’t even see. If you take away tvCAD you still have all your drawings exactly as you made them, all of your reports, and all of your information, you will just have to do all of the boring bits yourself and find all your errors. Oh, you can see the tvCAD database if you like, it is a standard SQLite database. It’s your data, so tvCAD won’t hide it from you. tvCAD is not an AutoCAD replacement. You still need that CAD to do your drawings, tvCAD does the boring bits. tvCAD is 100% compatible with ACNE drawings. Don’t know what ACNE is?ACNE is a standardised format for Attributes in CAD blocks. Here is the help file that explains what ACNE does. Note, the original ACNE application has been unsupported for a long time and is no longer available. I have been working on the idea of tvCAD since before 2007 (yes, really, that long). I personally it now and I have evolved a whole host of workflows and features in that time. Does tvCAD need AutoCAD? Nope. tvCAD has the genuine AutoCAD RealDwg engine built-in. You don’t even need Excel to create cable schedules, just to view them. I test new builds of tvCAD on an empty Windows installation. Does tvCAD replace AutoCAD? ah, no. You still need your CAD to draw your drawings, tvCAD is for all the boring bits you don’t want to do. tvCAD is a parser and report generator, not a CAD replacement. So I need SQL Server-blahblah DBadminAaahNoooo? Nope. That’s built into tvCAD. There is no Database admin, it just works. Also, you’re not locked out of your tvCAD database, you can query it to your heart’s content, if you wish to. tvCAD uses SQLite. You can take snapshots of the database with one click of a big, green button, and prune cluttered history, if you like. Or you can just pretty-much ignore it. Some of those settings look a bit scary, do I have to work all that out myself? Nope, that’s what “support” means. I will set most of that up for you. When I get around to writing the knowledgebase it will explain the settings and how they work. 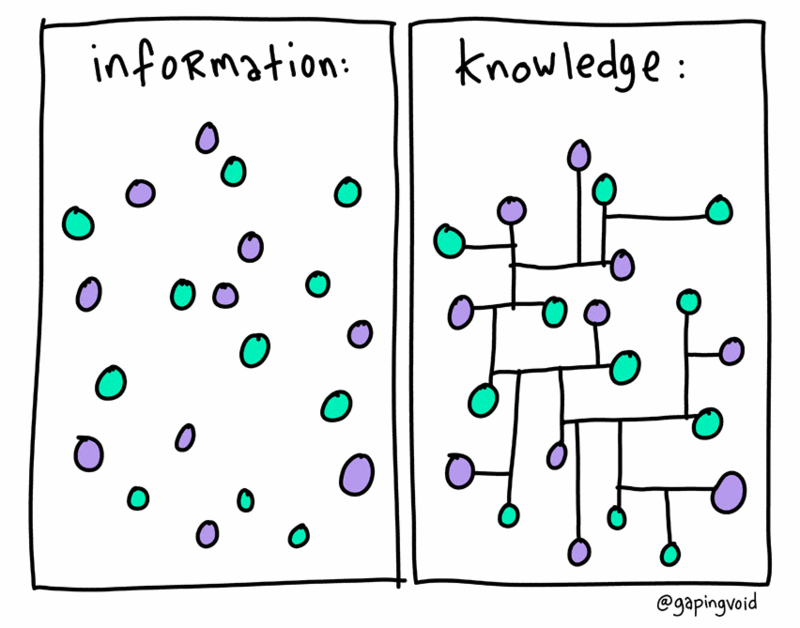 for you: Knowledge Base (ok, I’m working on it! ), Blog, email, Skype, Phone, house-calls by arrangement. for the latest version of AutoCAD, or whatever CAD you use. tvCAD.tv’s blog has a ton of unpublished blog posts queued up on all sorts tips for tvCAD and for AutoCAD, particularly the way we use AutoCAD. Coming soon to an Internet near you. You won’t need much in the way of training, it will “just work” but there will be plenty of help when you want it. quickly open drawings from the manager. I am pondering an option to continuously watch all the drawings for changes and check them when they change. Drop me a line of you want that. coming soon(ish – depending on demand) ..
generate reports of what is in a rack, on a jackfield etc. You will have control over the content and formatting of any report. Most of the reports would be Excel XLSX spreadsheets, like everything else in the world. What errors are happening in the current project. Bad cable numbers, invalid locations etc. Custom Rules for what constitutes an error. Validation rules for locations etc. Make sure they are consistent. tvCAD can sort through the archives, relate old versions to the current drawings and build a history of what happened over time. I am already using this feature. It is not quite ready for the launch but it is 90% there. The History Builder is actually in version 1, it still needs a bit of tweaking but it works. You fill in the details, tvCAD makes the blocks for your drawings. I am already using a Proof-Of-Concept version of this myself. I think you will like it. I do. Pester me if you want it sooner rather than later. You fill in (or perhaps just right-click) the cable number(s), tvCAD generates the offsheet info from your drawings. 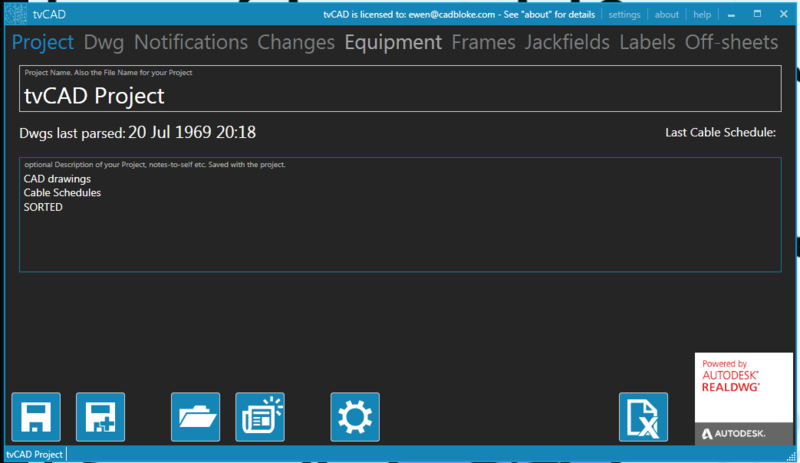 if you change something then tvCAD will generate the updated offsheets and, after your ok, update the connecting drawings with the new information. I have already started working on this because it would save us so much time and, frankly, tedium. create / insert / update / replace blocks in a drawing. Rebuild an entire block library in a different style. This “nice to have” will be a future addition. for jackfield labels etc. Also a “nice to have”, future addition. You should read that again – Automatic Labels. Want? Ask! things that are “Pending Changes”, “as-built”, “tested”, commissioned” – a workflow engine. Yes Ian, I’m working on it. …well, whatever you want it to do, really. You’re paying for it so you get to ask for things. Those things get built for you and for what you need. I’m sure it’s hard to picture what tvCAD is from this grocery list of some of its features but here’s what it does: tvCAD saves you time and effort (and money!) by checking your work in real time. You do the CAD, tvCAD automates the boring bits. If you can do it then tvCAD can automate it. I have a rule: once, ok, I’ll do it…twice, hmmm, didn’t I just do this…three times – automate! The future direction of tvCAD is up to you, the user. That’s the “Support” I was talking about.